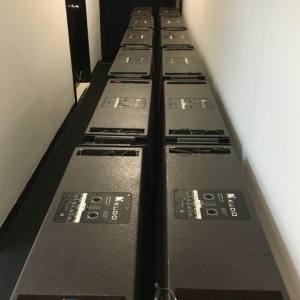 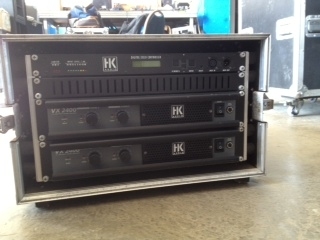 (2) Racks with (4) Amps and (2) Processors. 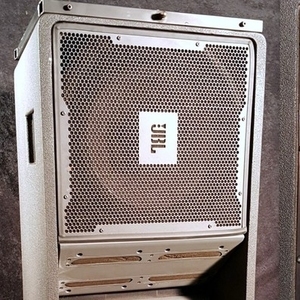 Cables and Rigging are included. 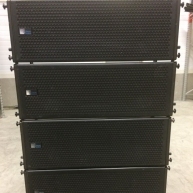 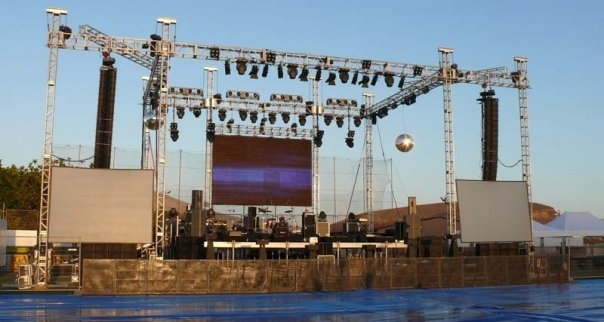 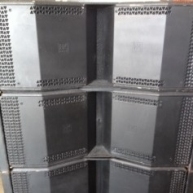 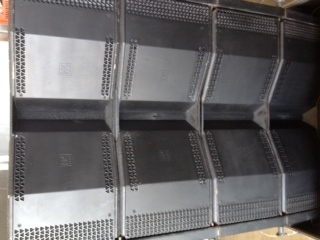 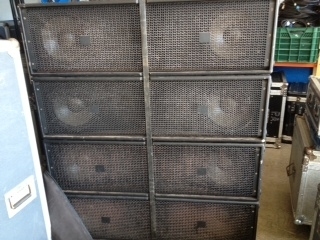 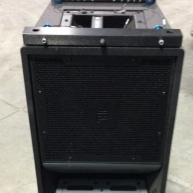 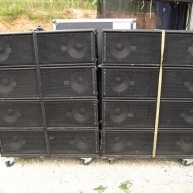 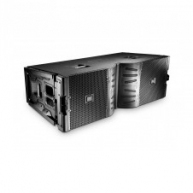 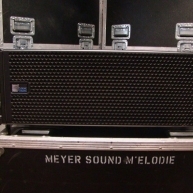 (4) Rigging / bumpers for line array configurations. 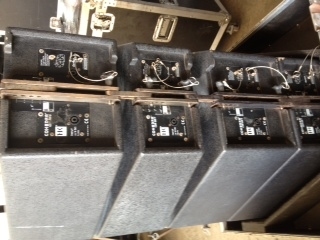 All the gear is racked.